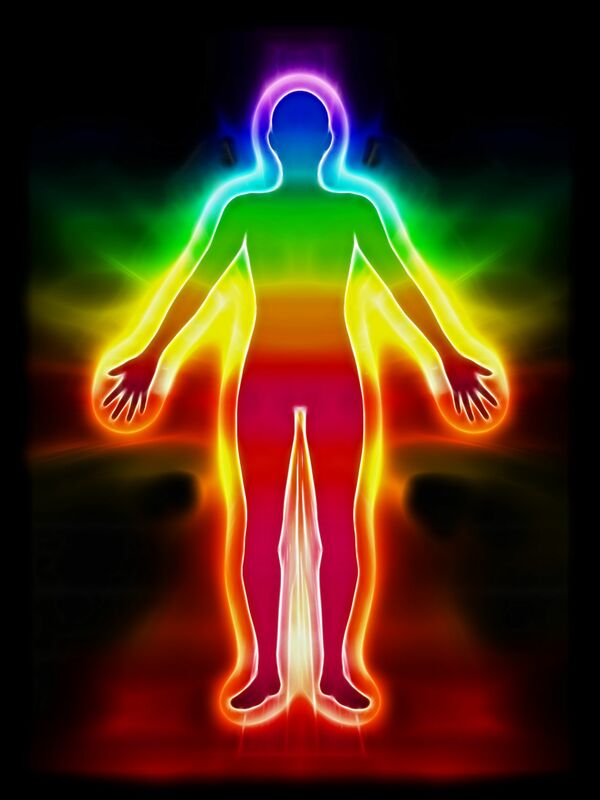 The Aura is the Energy Field which surrounds our Body. To some it is invisible and occasionally we are able to see the Colours present. The Aura is the Bodies first Defence System to the outside world. Imagine in your mind a Vibrating Energy Field which surrounds your entire Body. From time to time the colours of the Aura may change depending upon a persons Mood, Places they may have visited that day. People they have been around, Events that may have happened to them etc. The colours very rarely stay the same all the time. For example, someone who is very Spiritual and if they have Psychic Awareness then you may see Purple, Gold or a Bright White in their Aura. Someone who is a Healer may have a lot of Green & Blue in their Aura. It is not just Humans who have an Aura, anything living has An Aura. I have seen a Bright White Light around Trees, give it a go. Next time you are relaxed and are in an area where you can see plants and trees, try to see their Aura. 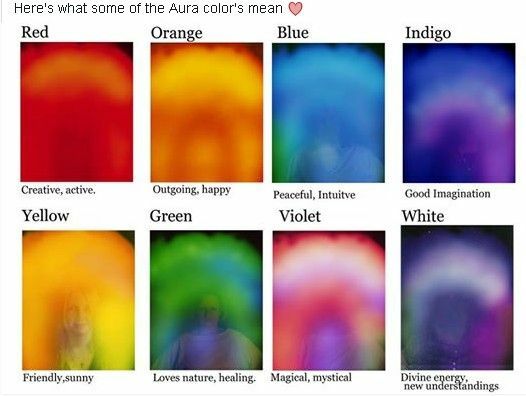 How do we see the Aura? The Aura is mostly invisible to the naked eye, however, there is a simple exercise you can do to see a persons Aura. 2. Stand a few feet away from them. 3. Cast your Eyes to the area above their Head of to the side of their Head. 4. Allow your Eyes to go out of focus, like when you are Daydreaming. 5. Be patient it may not happen first time or straight away. 6. You should be able to see a colour or light surrounding their body or the area you are focusing on. 7. Make a note of the colours you have seen. 8. A week later try the same exercise with the same person and see it the Aura has changed any of its colours. How Do I Cleanse my Aura? The Aura may collect Debris from surroundings and negativity from People and Places we visit. We take care of our bodies by making sure we have the correct Nutrition and Exercise so it makes sense that we should also take care of our Aura and keep it Cleansed, just because it cannot be seen always does not mean it is not there. Here is a simple Method of Cleansing the Aura.